Clarksville, TN – Rossview High School’s Kevin Kane pitched and hit his way into the programs baseball lore on May 15th, as he pitched and hit the Hawks past District 10-AAA regular-season and tournament champion Clarksville High School to win the school’s first Region 5-AAA title, 5-1. With the victory, Rossview (24-12-1) will host Ravenwood High School May 16th in one half of the TSSAA Sectional tournament, while Clarksville High will travel to Brentwood High School in the other Sectional matchup. 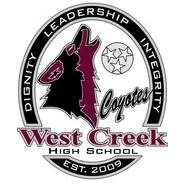 Both games start at 7:00pm. 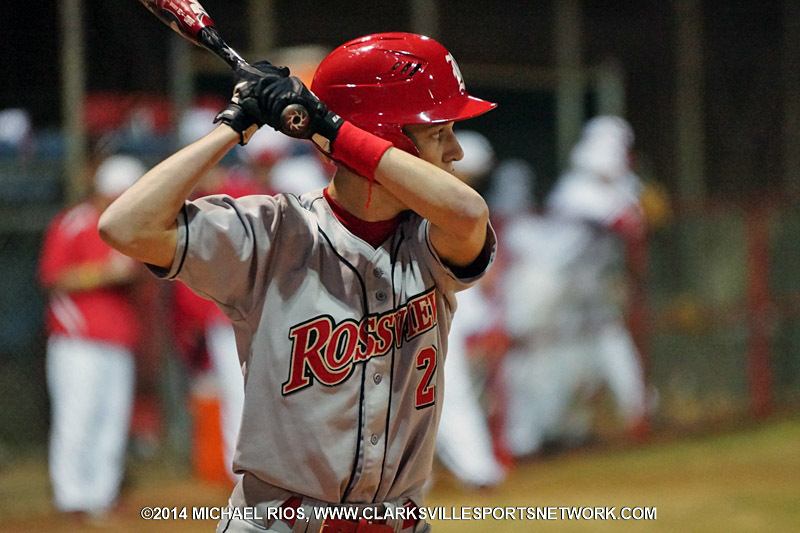 Clarksville, TN – A heads-up play by Rossview High School shortstop Blake Williams, to open the top of the seventh inning on May 6th, may have saved the Hawks from a possible ‘if game’ with Northeast High School and into the championship game of the District 10-AAA baseball tournament, as the Hawks edged the Eagles 5-4. Rossview (22-11-1) led Northeast 5-3 heading into Northeast’s final at bat, but pinch hitter Axel Rivera ripped a sinking liner into left field in front of a hard-charging Lawson Moquin. Rossview gets 5-4 win over Northeast. Clarksville, TN – Spotting his pitches with almost pinpoint accuracy all night long, Rossview High School’s Kevin Kane stymied Kenwood High School’s hitters for five innings, May 2nd, as the Hawks defeated the Knights in the opening round of the District 10-AAA tournament, 11-1. Kane would only give up two hits, while striking out eight and walking none in his start for the tournament’s second-seeded Hawks (20-11-1) retiring nine straight hitter at one point. 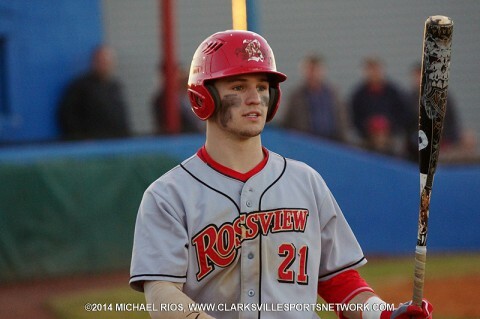 Rossview Baseball gets 11-1 win over Kenwood. Clarksville, TN – The Kenwood Knights and the Rossview Hawks faced off in a District 10-AAA doubleheader Wednesday, April 16th. The Rossview Hawks successfully defended their home field twice, sweeping the Knights 4-1 and 11-0. The Knights struggled to plate runs all night, scoring only one in two games. The lone run came in the first game. 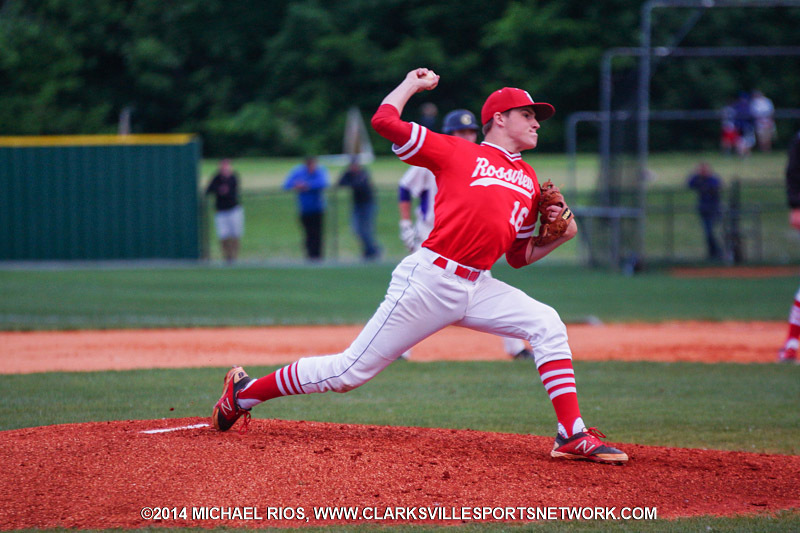 Rossview’s Brett Wilson subdued the Knights for 7 1/3 innings, allowing just one run from five hits. He struck out nine and walked four. He opened the top of the seventh inning with his last two walks before being replaced with Hunter Blake. 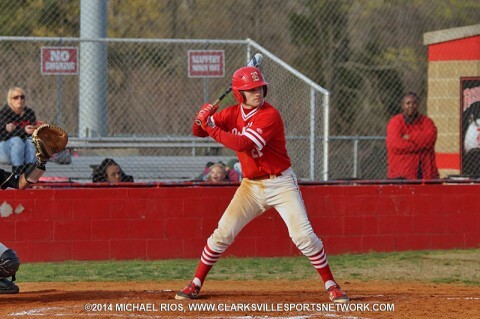 Clarksville, TN – Down 8-4 heading into the bottom of the sixth inning, Rossview High’s baseball rallied to force extra innings, April 9th, on it was to handing Clarksville High School its first District 10-AAA loss of the season 9-8, in eight innings. Rossview (10-8, 6-2 District 10-AAA) got the rally going by scoring three runs in the bottom of the sixth inning to cut the deficit to 8-7 against Wildcats relief pitcher Nolen Milton, who came in for starter Ben Bleyle – who gave up four runs to the Hawks in the first inning. 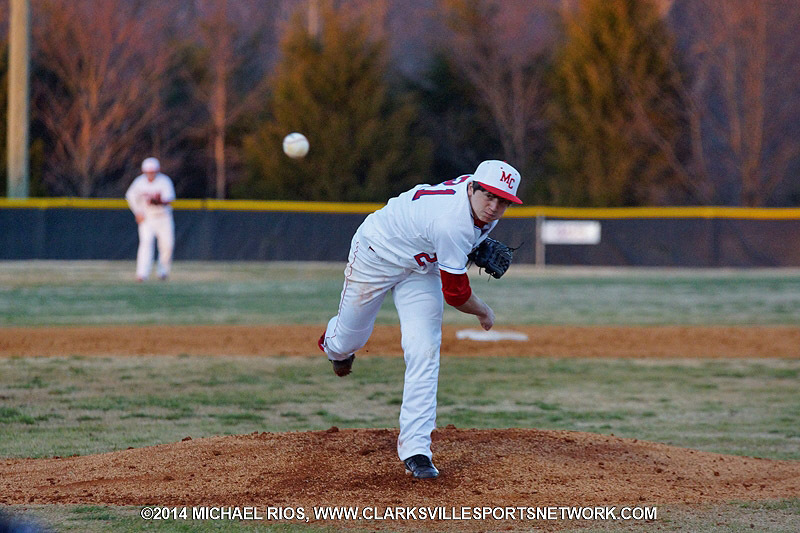 Rossview Hawks down Clarksville High Wildcats 9-8. 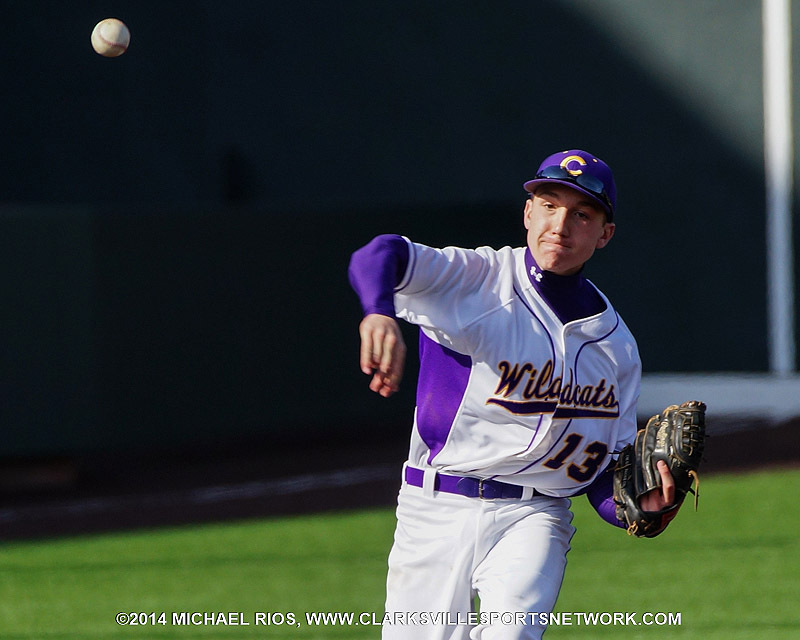 Clarksville, TN – Clarksville High School’s baseball team looked like it had everything under control, April 7th, as it went into the top of the seventh inning up three runs and its number-one pitcher on the mound, but the Wildcats had to hold off a Rossview High School rally to come away with a 3-2 District 10-AAA victory. The Wildcats (15-2, 7-0 District 10-AAA) starting pitcher Donny Everett (5-0) had kept the Hawks off the scoreboard over the first six inning, giving up just three hits and striking out 10 batters up to that point. Clarksville, TN – Rossview High senior Brett Wilson retired 21 straight West Creek High hitters, March 18th after giving up a lead-off double, as the Hawks came away with a 9-0 victory to open District 10-AAA play. Wilson would take the hill for Rossview (4-1, 1-0 District 10-AAA) in the bottom of the first inning already leading 1-0, but saw West Creek get the possible tying run in scoring position right away with Jerome Heath lacing a double into right-center field. 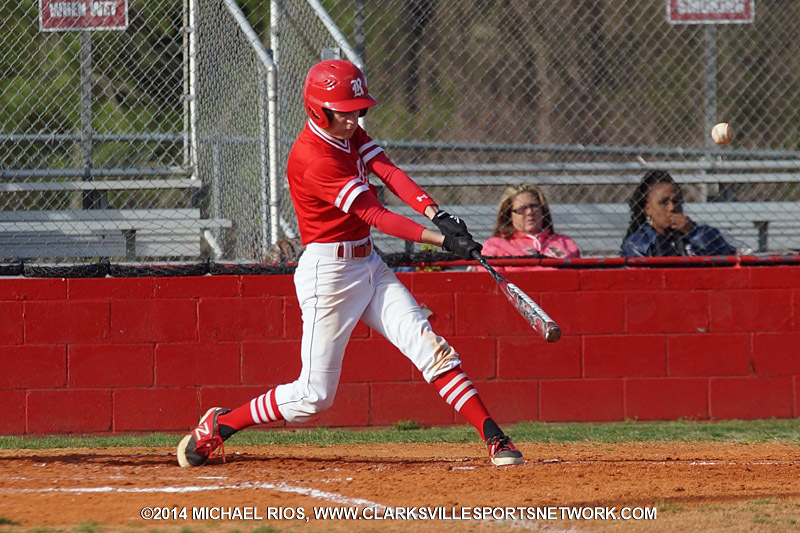 Clarksville, TN – The sun was out and the last remnants of snow had finally melted away for the beginning of the high school baseball season Monday, March 10th. Among the many local teams playing on freshly- raked, red clay, two recent champions squared off for their first game of the season. 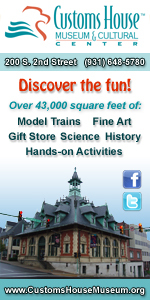 Montgomery Central Baseball loses to Rossview Hawks Monday.